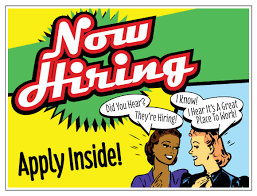 How to handle employees in a changing climate! 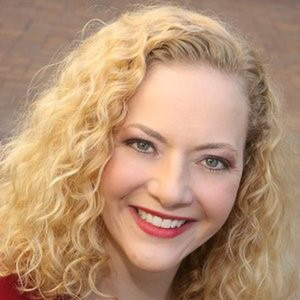 Dr. Kristen Kahle, CEO and Founder of Navigate HCR, owns several companies in San Diego, consulting on all things HR. As a 30 year HR veteran, and the first PhD to write on Health Care Reform, she speaks and consults throughout the United States. 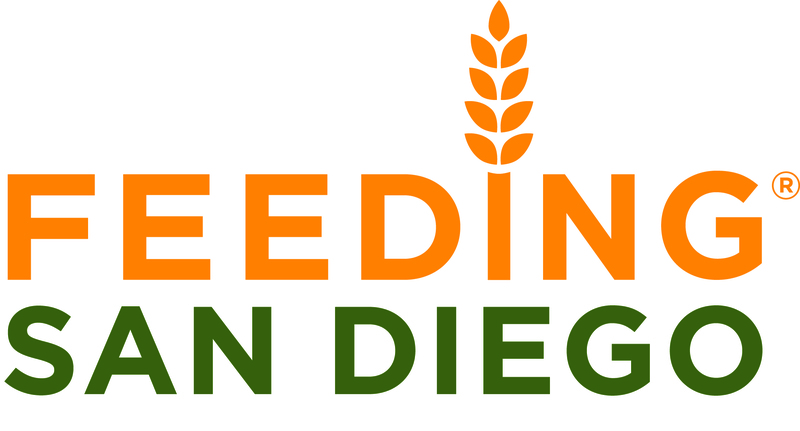 Join NAWBO San Diego's efforts in supporting its Charity-of-the-Quarter for January through March - Feeding San Diego! FSD is leading our community in the fight against hunger. Through their efficient distribution model focused on reducing food waste, every dollar donated helps provide four nutritious meals. Please support this inspiring organization by donating the following foods at our events this quarter: Peanut butter, Canned tuna, Canned chicken white meat, Canned fruits in natural juices, and Canned soup (chicken, tomato or vegetable).